This is an exotic ancient Mayan incense recipe of gold copal, black copal, white copal, tolu balsam, myrrh and pure vanilla bean. It is a calming, mystical, balsamic recipe that strokes the senses and imagination. 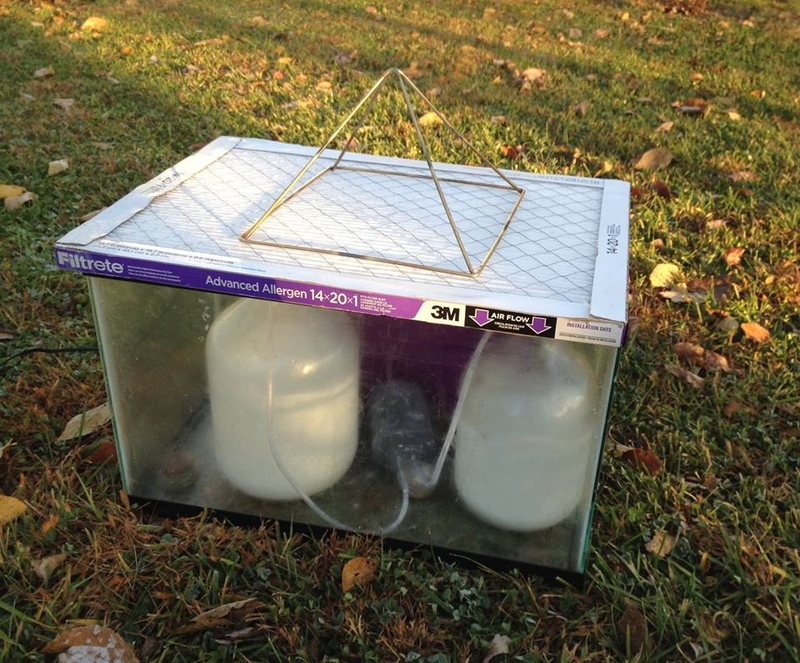 The jaguar was revered for its unique method of enticing prey as it hid among the bushes with its sweet scented breath. The prey would naturally investigate the source of the aroma, thus bringing it closer to the jaguar. Cultures of ancient America prized copal resin as a sacred incense ingredient. The ancient Mayan holy book says that the divine god of the earth extracted copal resin from the tree of life and gave it to humans as a gift. 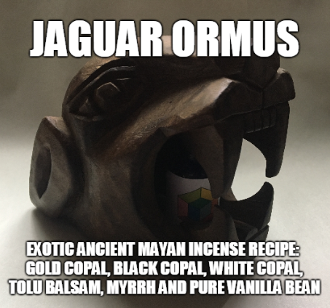 I made this Ormus by adding this Jaguar resin blend to structured living water. Then I added Dead Sea Salt and Natron and mixed it up real well. After washing it 3 times and letting it sit in an Orgonite M.E.O.W device for 3 days it's now ready to in-joy :) The color is a little off white but it's hard to tell.